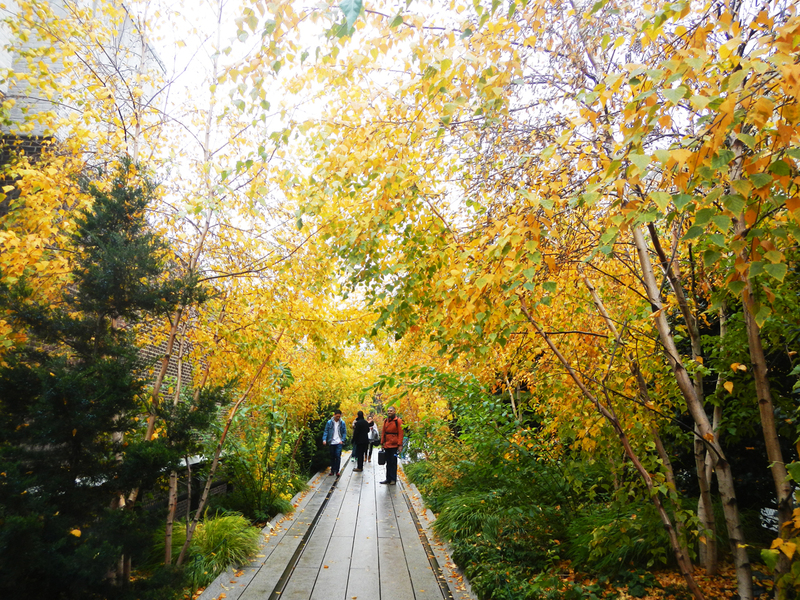 The High Line runs like a river of artistic inspiration through the lower west side of Manhattan. 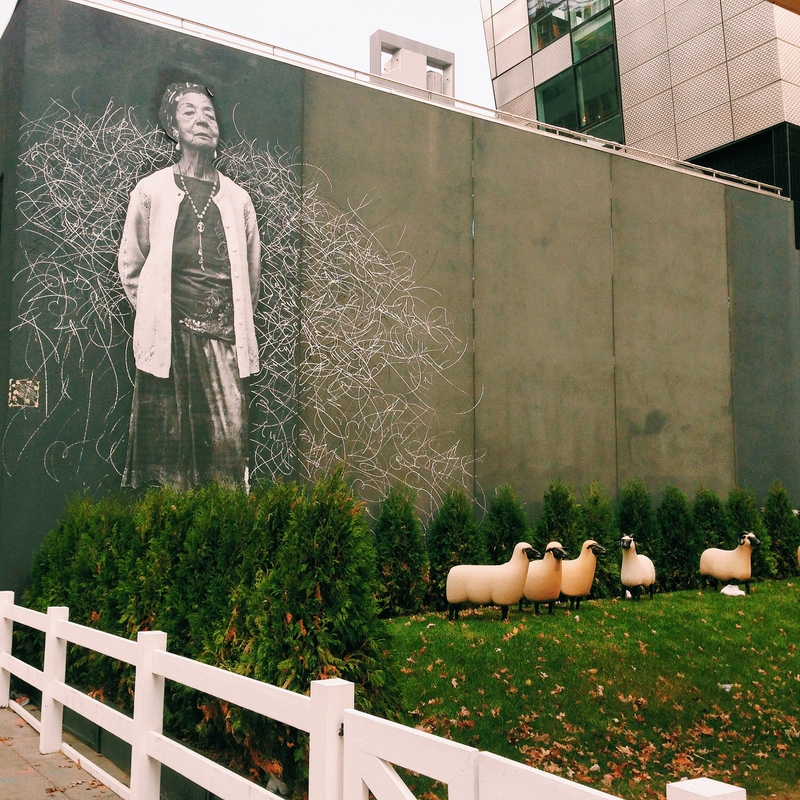 While the park meanders along full of color and people, architectural extravagances in the form of hotels and new homes flow over and from the walkway, and sculptures, giant canvases and spontaneous installations show that neighborhood galleries no longer have a monopoly on creativity. 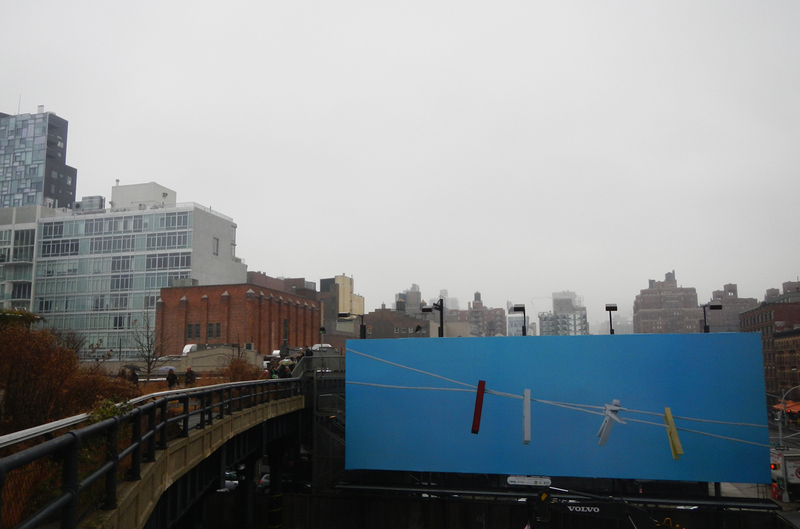 As uptown gradually disappeared behind clouds today and a giant billboard stated the obvious – that it wasn’t a great day for hanging out the washing, a small mob of sheep in an old gas station on 24th street stopped everyone in their tracks. The sheep are the iconic work of artist Francois-Xavier Lalanne, who believed his mission was to demystify art and capture it’s joie de vivre. 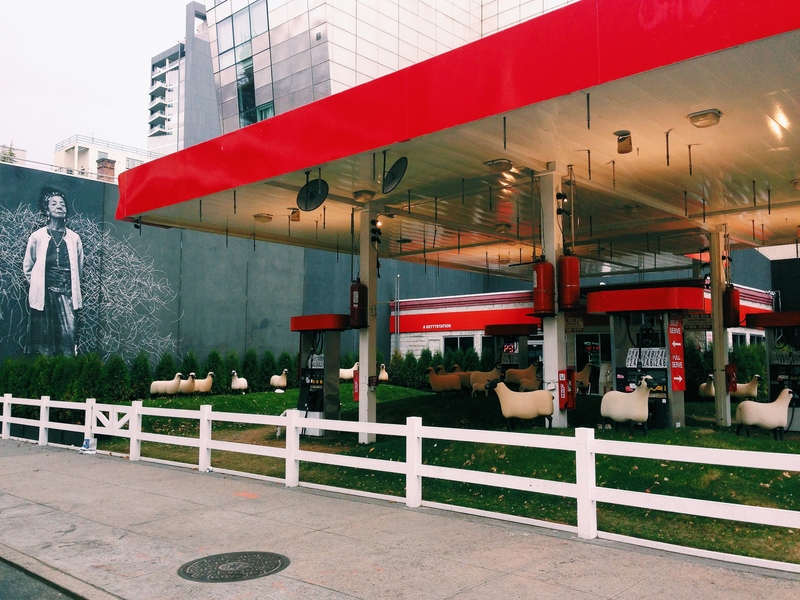 As a farmer’s daughter, seeing sheep grazing on grassy mounds surrounded by petrol pumps in the midst of Gotham was a bizarre connection to Butler Tanks, but moreover just a bit of fun. All thanks to the real estate guru and art lover Michael Shvo, who bought the location as a site for luxury residences and indulged some art appreciation while the transformation from station to status takes place. Apparently the sheep will not be put out to pasture when the bulldozers move in, but will somehow be incorporated into the new habitat. So we will watch for developments from the vantage point of the high line, and wonder if there will be a need for a rabbit proof fence….